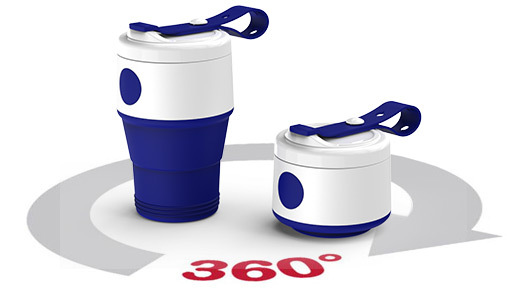 The Cafe is an ultra-convenient Travel Cup that can fold down when not in use. 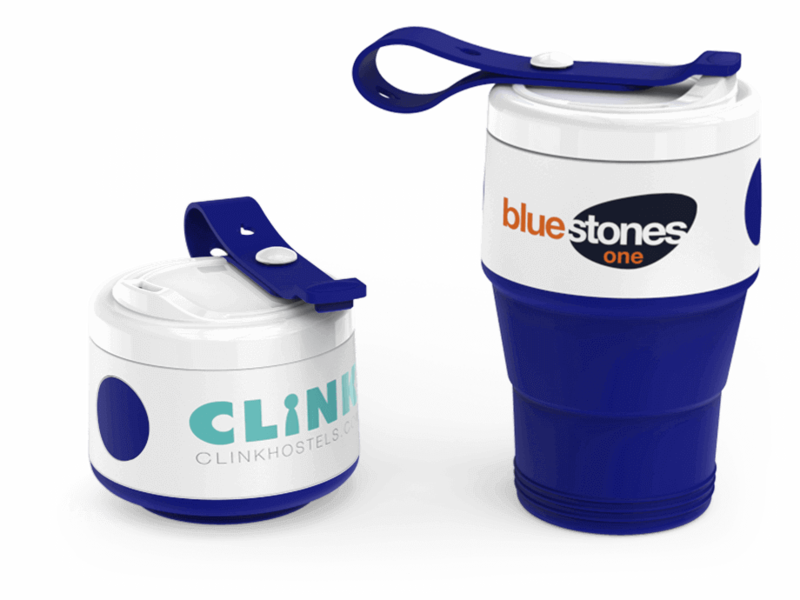 We can Screen Print your logo, slogan & website address to both sides of the cup. 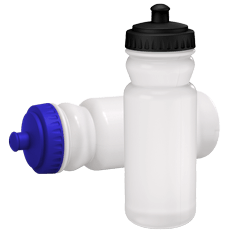 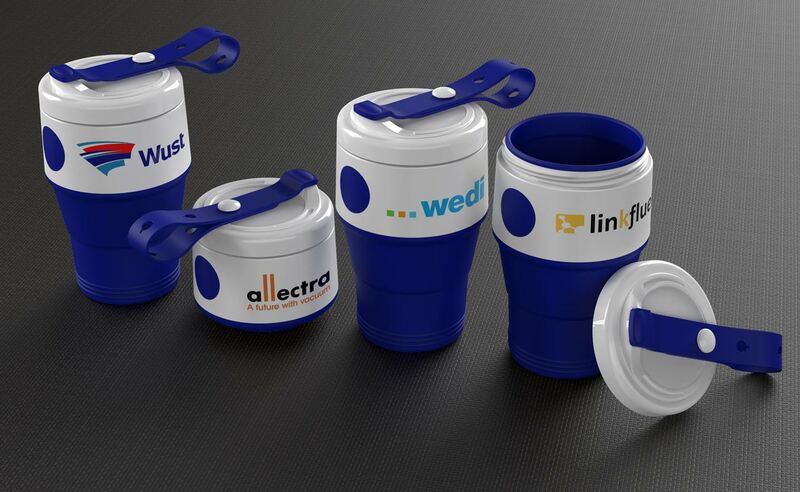 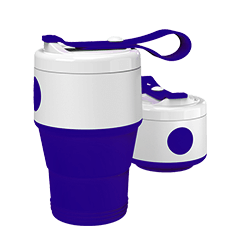 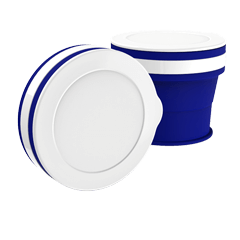 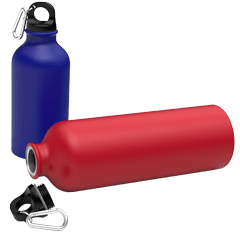 With a 395ml drink capacity, the Cafe is a fantastic promotional product for your next Meeting, Conference or Event.